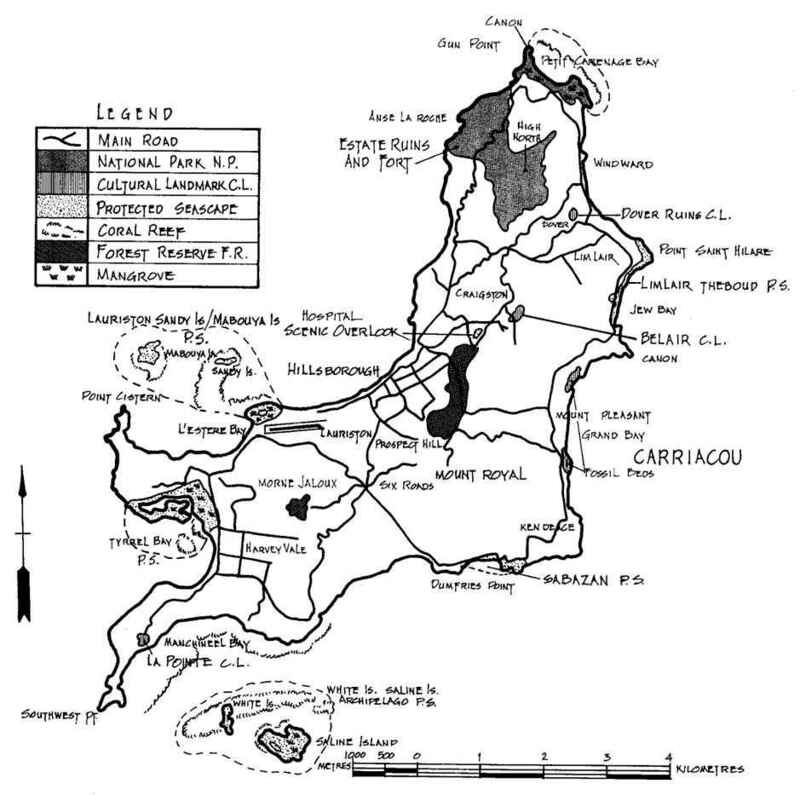 ﻿ Search results for Geographic locations on Carriacou Island. 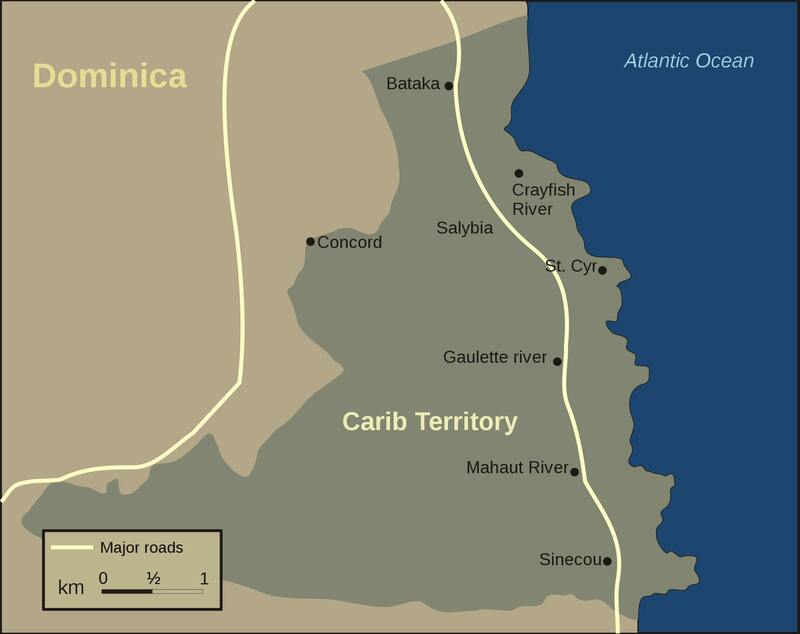 Search results for Geographic locations on Carriacou Island. These are the locations or addresses you searched for on Carriacou. Listings appear in a certain radius from your destination. Guides » Map search results. Select a category above to see all corresponding listings. Choose a location to see its basic information, with a picture, in the centre of the map. Clicking that picture will take you to a new page, with more info about the selected location. Bays and villages on Carriacou. Detailed map with constructions, underwater rocks and more. 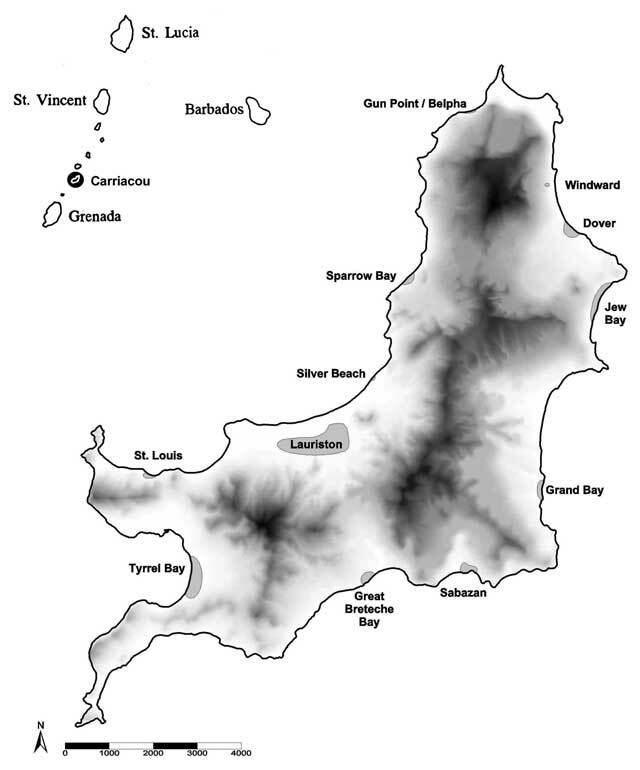 Static maps of the island. 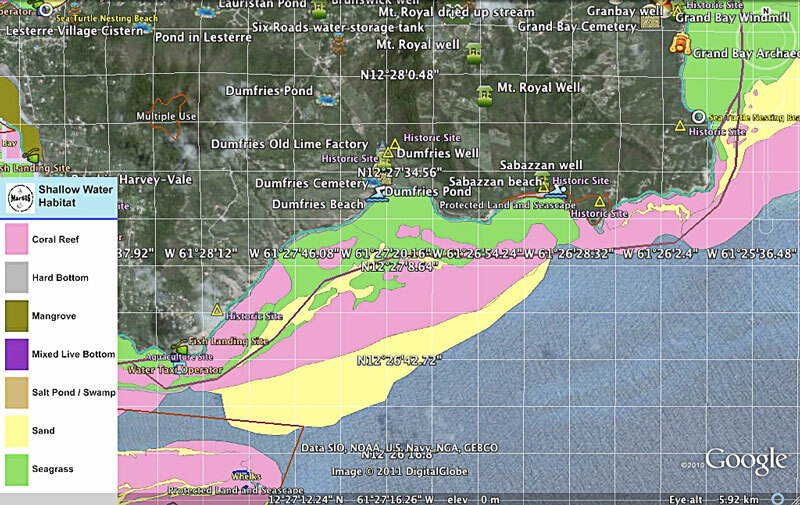 These are some of the maps which we used to illustrate this websites content. 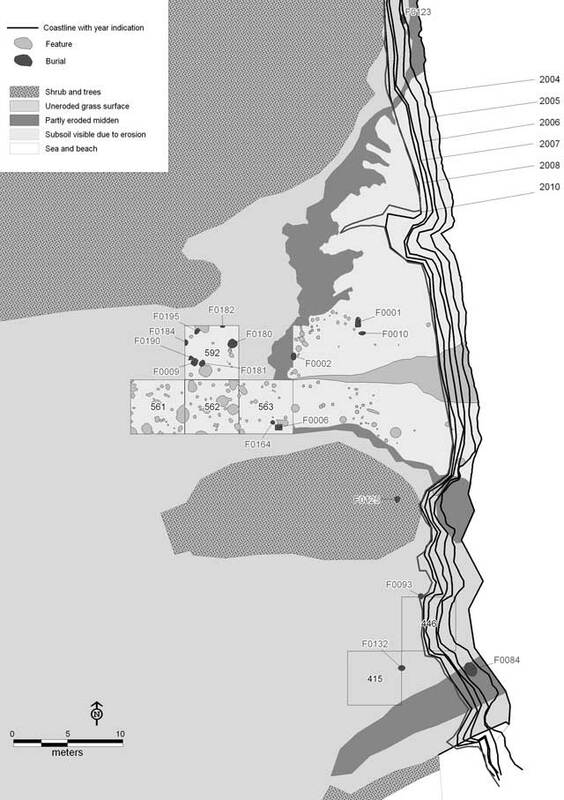 Placement of archeological findings and migration maps of the past. 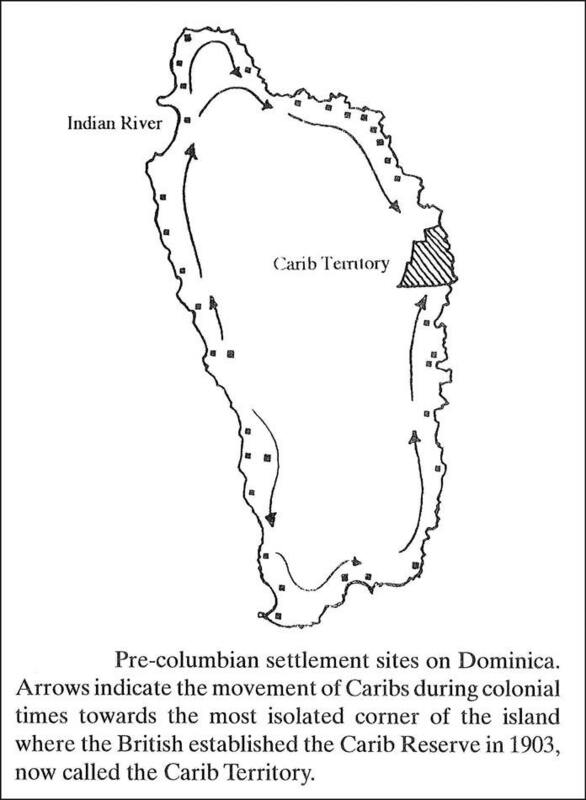 Archeology at Grand Bay and Jews Bay on Carriacou windward side. Carriacou with top left Union Island and top-right the Tobago Cays. Foreign occupancy of Caribbean islands. 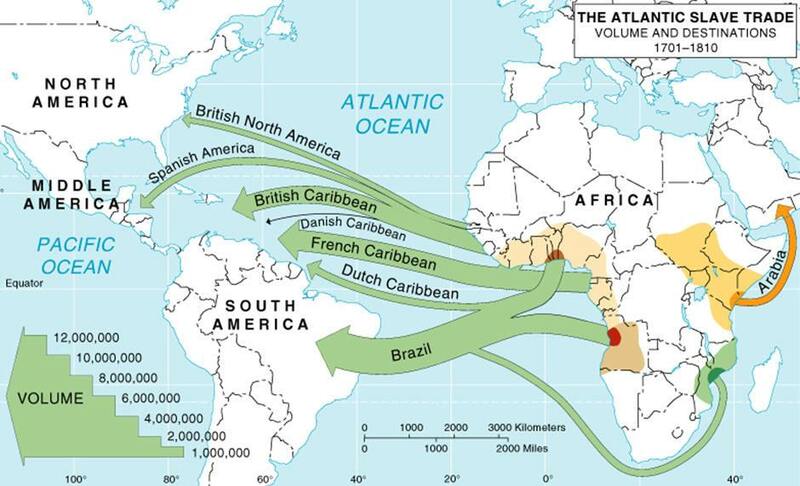 Amount of slaves transported between Africa and the Americas. 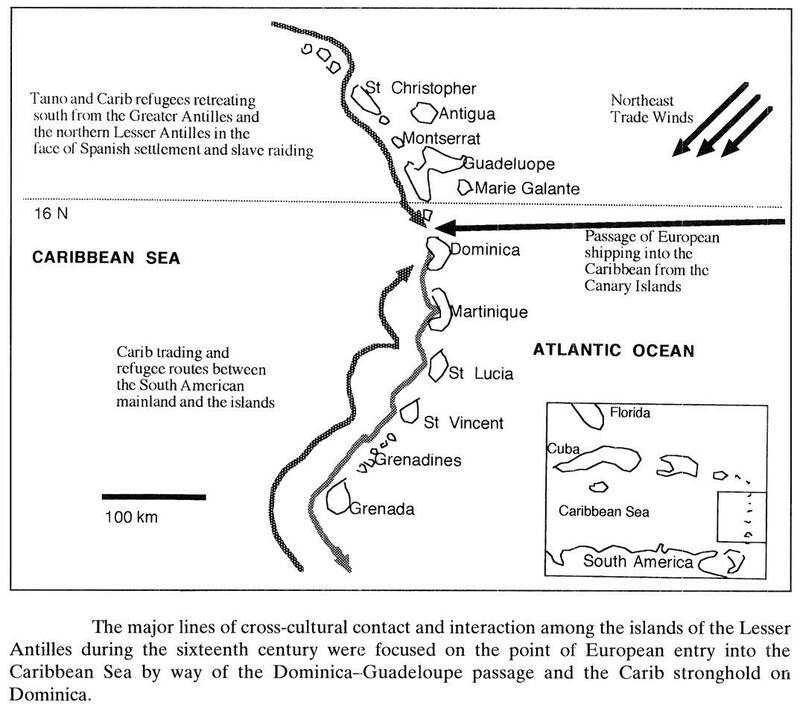 Carib stronghold and Dominica – Guadeloupe passage. Previous: National parks on Grenada and hiking excursions. 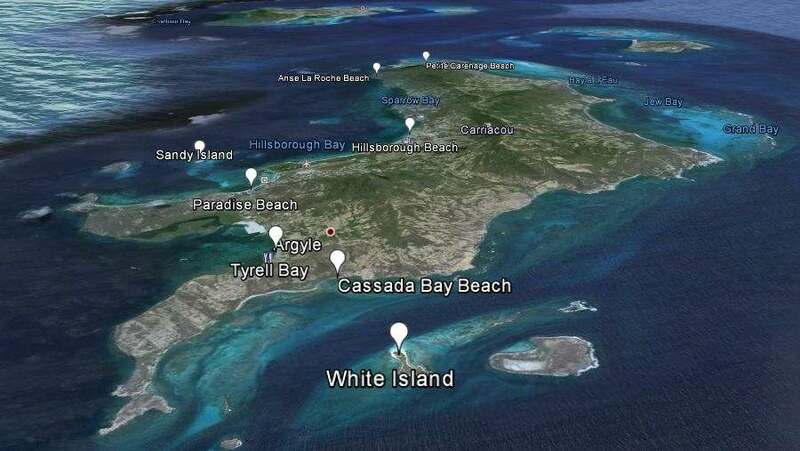 Next: Fishing trips Carriacou – the best spots.